BCF : There is a cancer in the House of Representatives and democrats have their hands full attempting to control it. I warned about this. 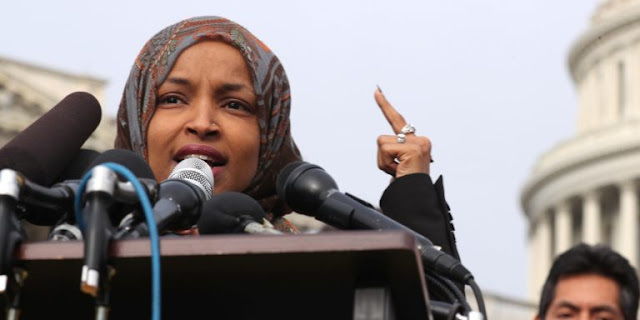 Ilhan Omar reportedly married her brother and has an interesting history. She lied about her support for Israel. Of late she has been throwing her newfound stature around and is punching way above her weight class. In apparent support for Nicolas Maduro, she accused Donald Trump of a “coup attempt” in Venezuela.